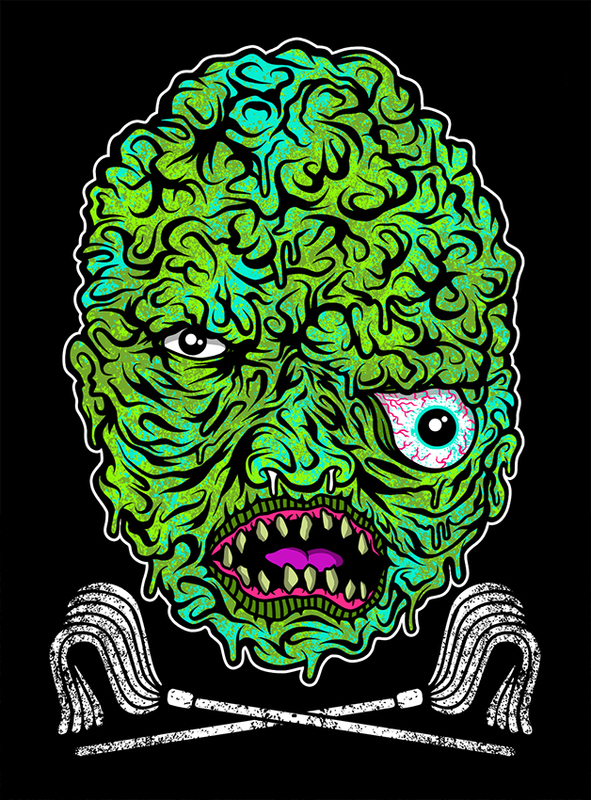 Toxie, Sgt. Kabukiman and The Troma Team arrived in Cannes on May 19th and was instantly slapped around and arrested by thugs in suits joined by police. The Troma Team marched on the Croisette to protest media consolidation and promote the necessity of net neutrality to independent art and commerce. 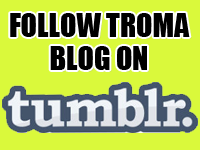 Troma Parades, the Cannes Zombie Walk, and the legendary Troma Party brought the 43 year-old company constant police interference. 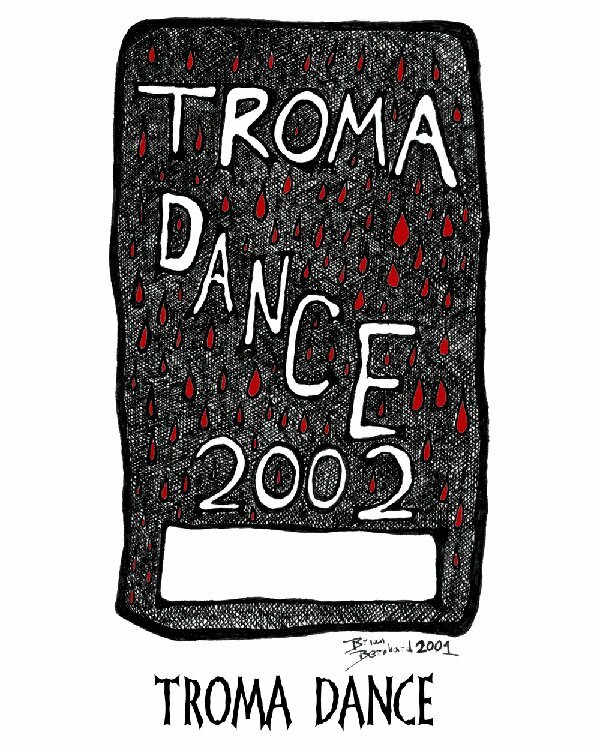 “There is no security in this festival.” said Bjarni Gautur, a Troma volunteer from Iceland who was turned away by cops from walking on the Croisette because he was wearing aTroma T-shirt. Although this collision with the French Police has become another nail in the coffin of indie art and commerce and in the Troma/Cannes history, the real impact Kaufman and The Troma Team left on the film festival had everything to do with critical acclaim received by Return to Return to Nuke ‘Em High aka Vol.2. The three screenings held at the Arcades 3 cinema from May 23rd-25th were open to buyers and members of the press who were attending the festival. Each screening was as successful as the last as the attendance and lines grew longer and longer to see the film. One such review came from RogerEbert.com by film critic Simon Abrams, ” This is the world Kaufman has made, a nightmarishly goofy reflection of a society ruled by government-enabled greed, and corporate malfeasance. This might be Kaufman’s angriest polemic yet, and it’s consequently his looniest. Bless him and Troma for making a movie that’s so aggressively unclean.” Full RogerEbert review here: Simon Abram’s Review. Prior to its theatrical release, the official World Premiere of Return to Return to Nuke ‘Em High aka Vol.2 is being set in a highly celebrated venue in New York City. An official announcement will be made very soon.